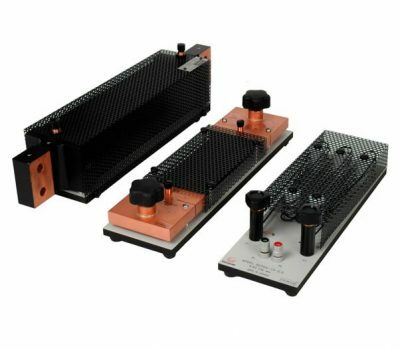 High voltage isolated measurement when used with suitable bushing. 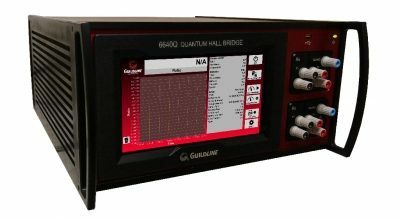 Guildline's 7223CT-2S Series of Precision AC Current Transformers provides very accurate AC current measurements at high current and for high voltages. The 7223CT-2S 2000 A model is designed with a 76.2 mm (i.e. 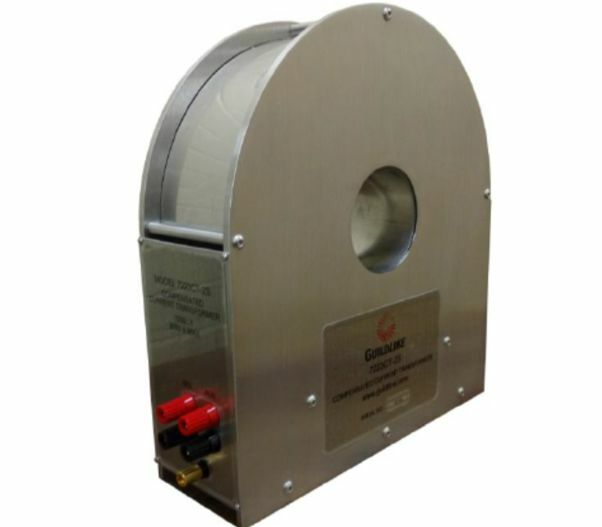 3 inch) diameter open window to allow the insertion of a high voltage insulating bushing as well as to pass a single cable, set of cables, or buss bar that carry the AC current to be measured. 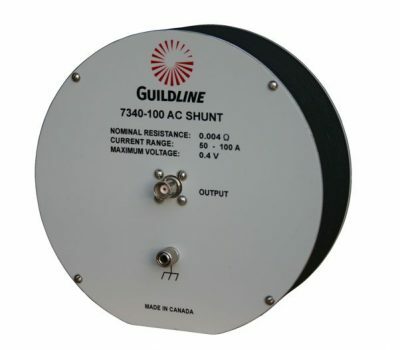 The 7223CT-2S AC Current Transformer produces an output current that varies directly with the input current with a ratio of 1000:1. 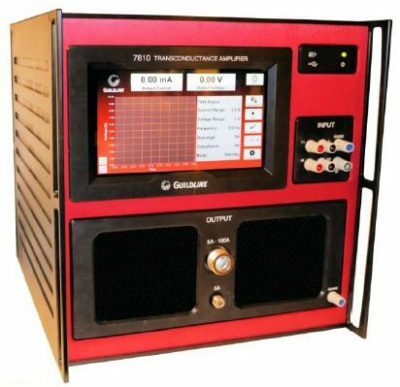 The 7223CT-2S-HV High Voltage model has a ratio of 2000:1.